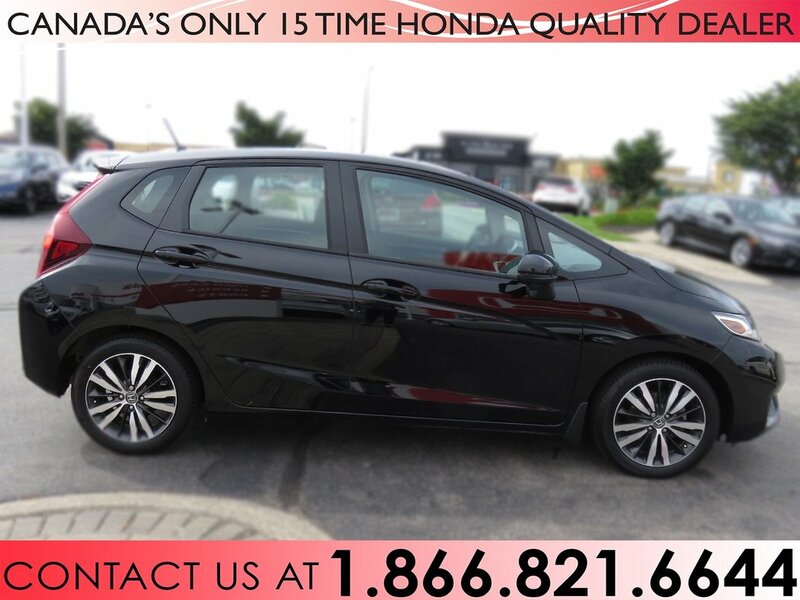 Introducing this beautiful 2017 Honda Fit EX with only31,000 km's! 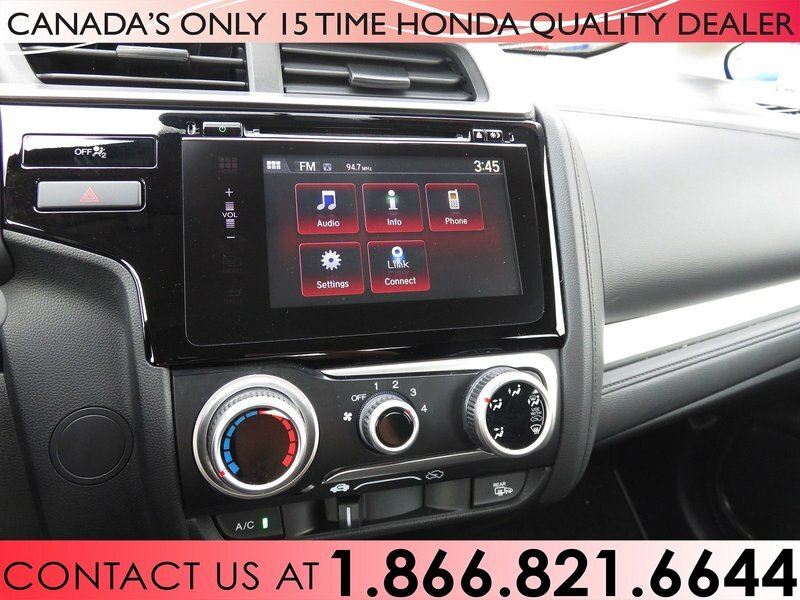 We have had our professional detailers clean the interior and exterior of this Fit and make it sparkle just for you. 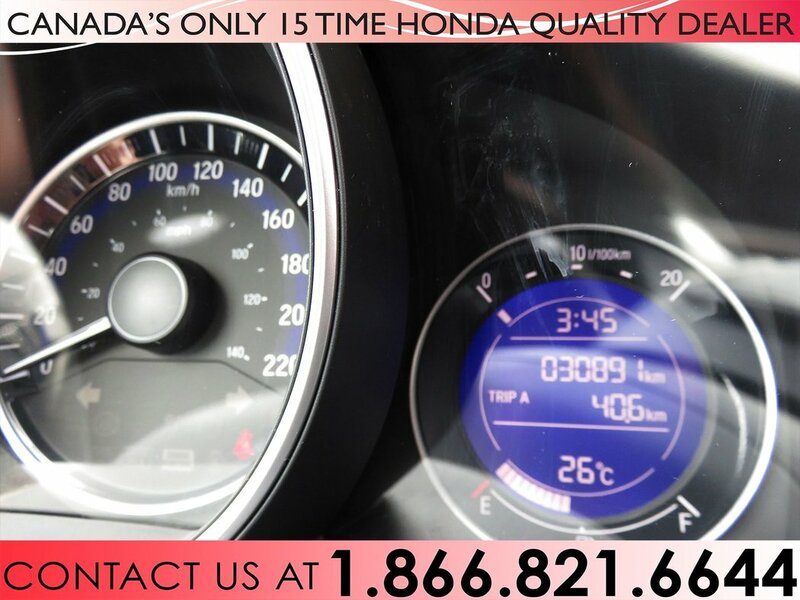 Our meticulous service technicians have fully inspected all systems of this Fit EX and serviced all fluids and filters. 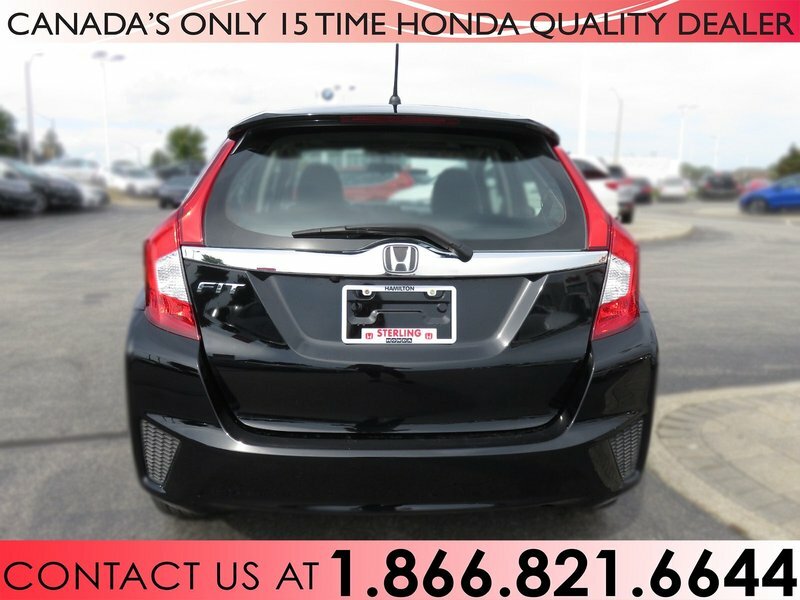 This Fit comes with all the standard features of an EX including; sunroof, bluetooth, back up camera and so much more. 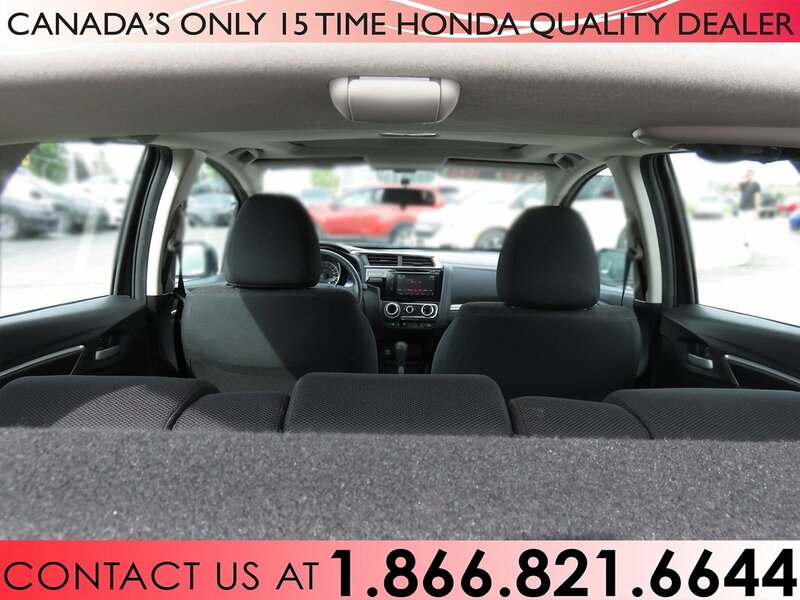 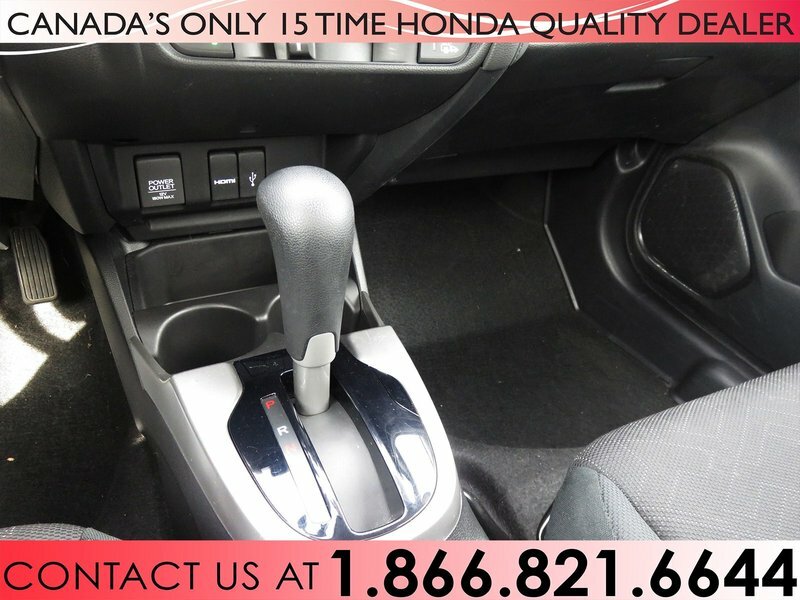 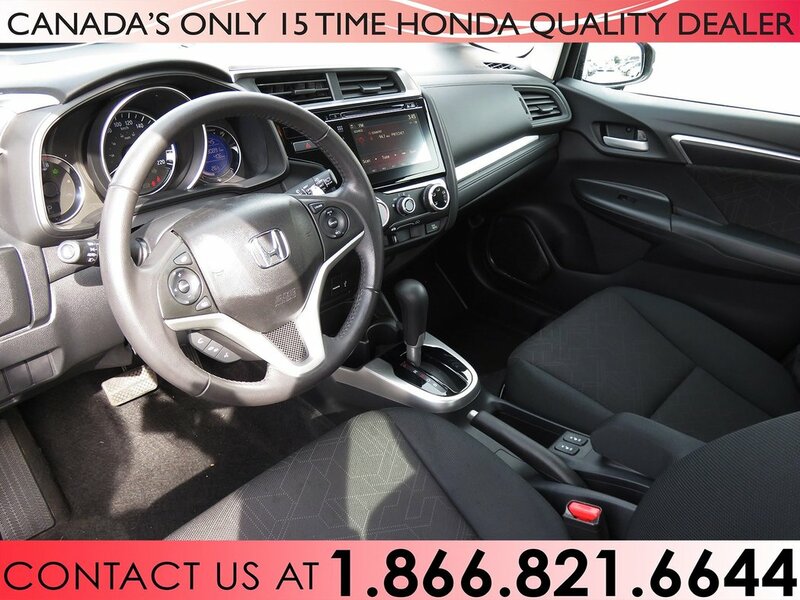 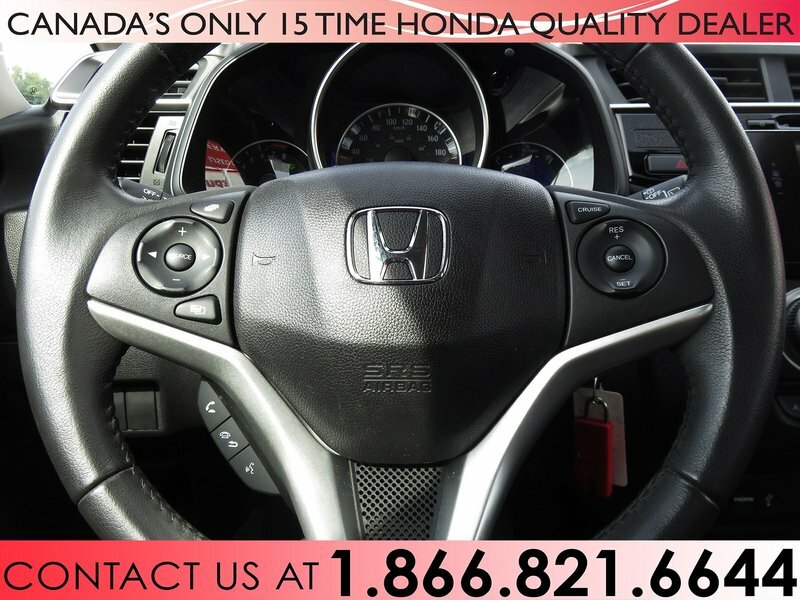 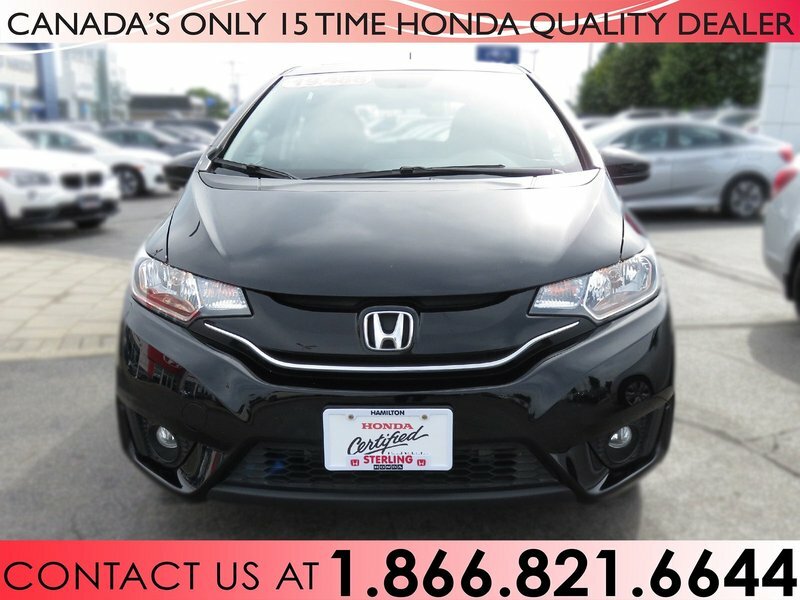 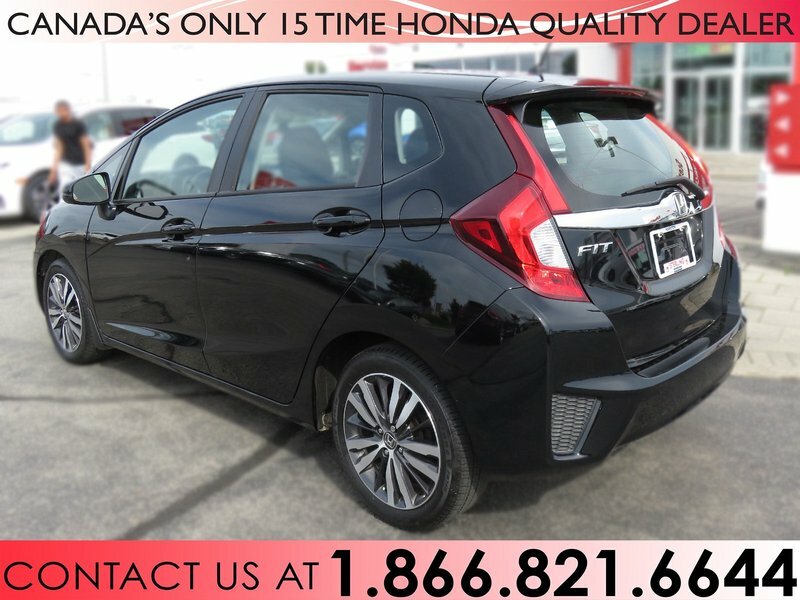 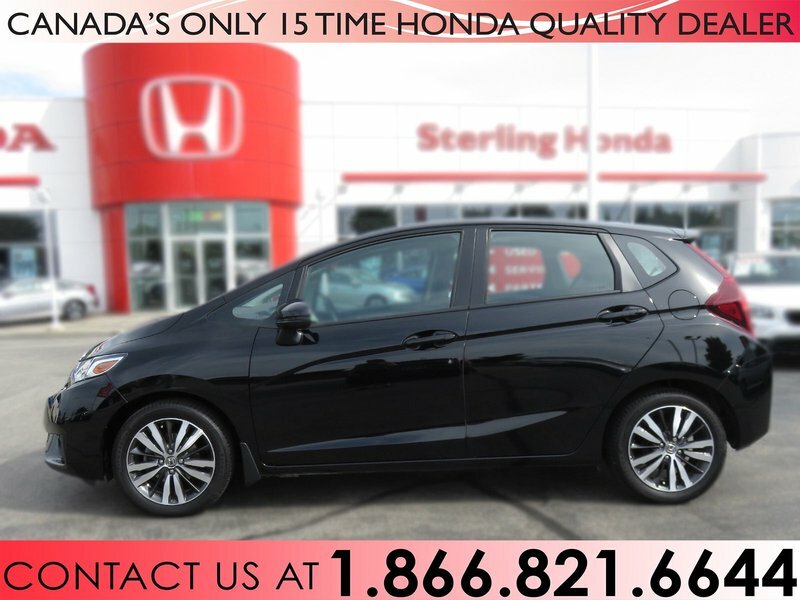 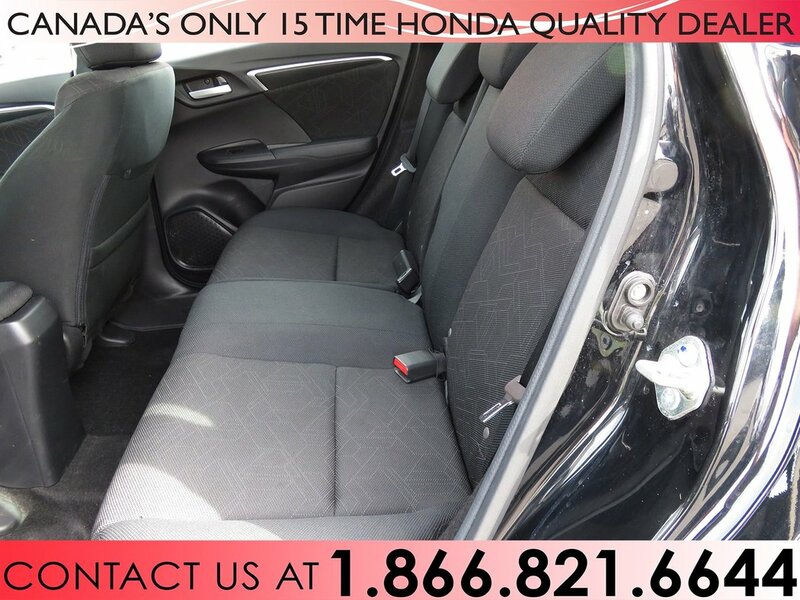 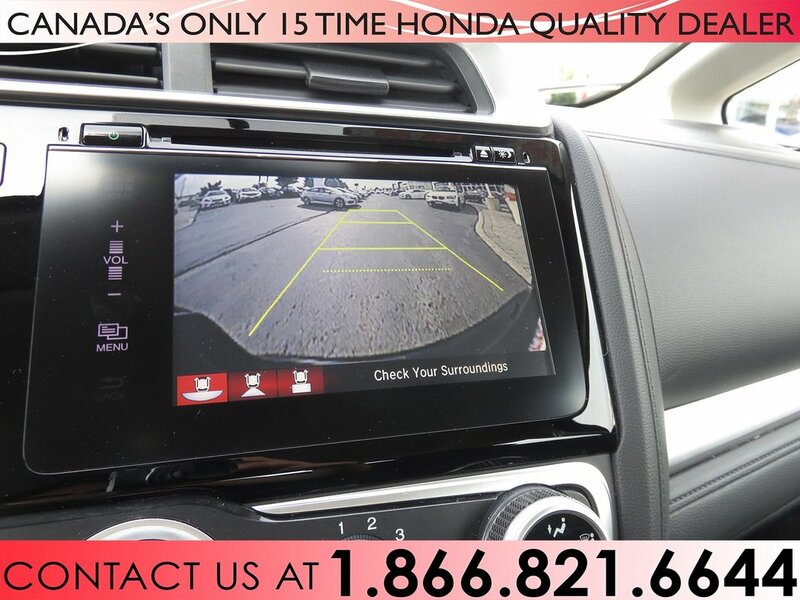 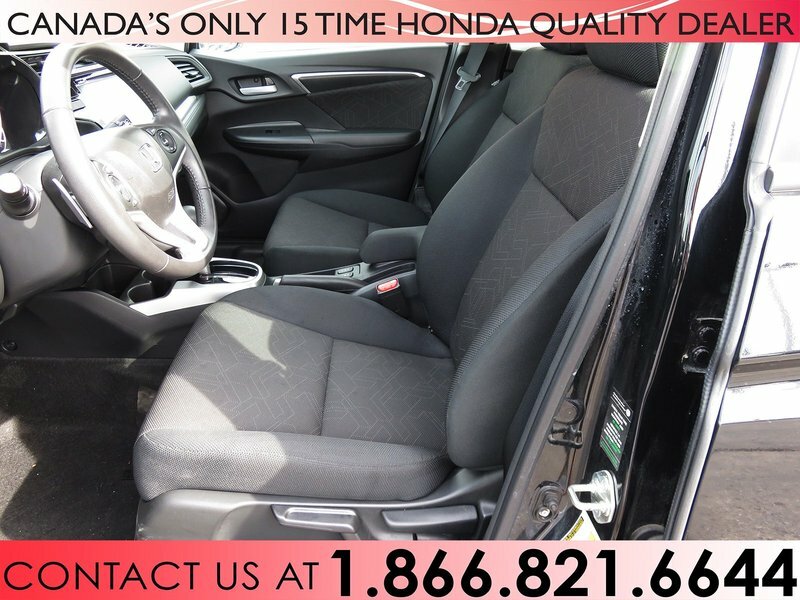 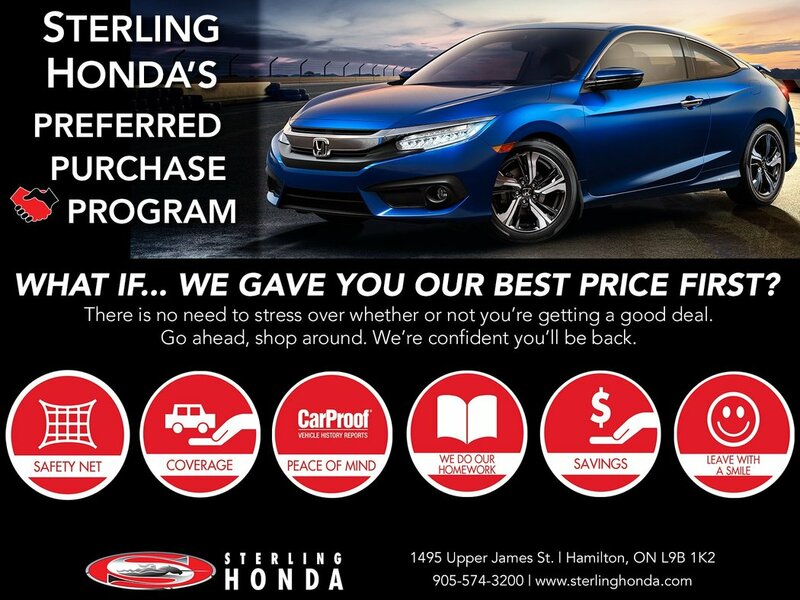 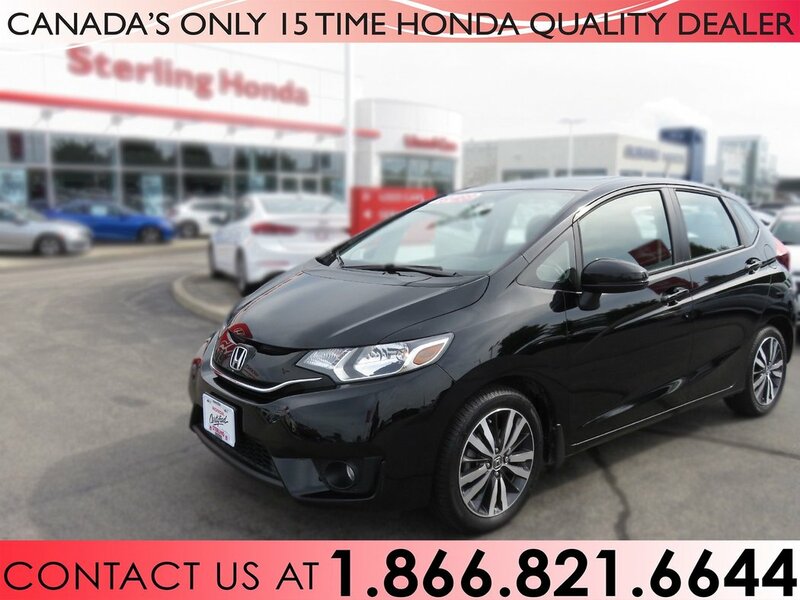 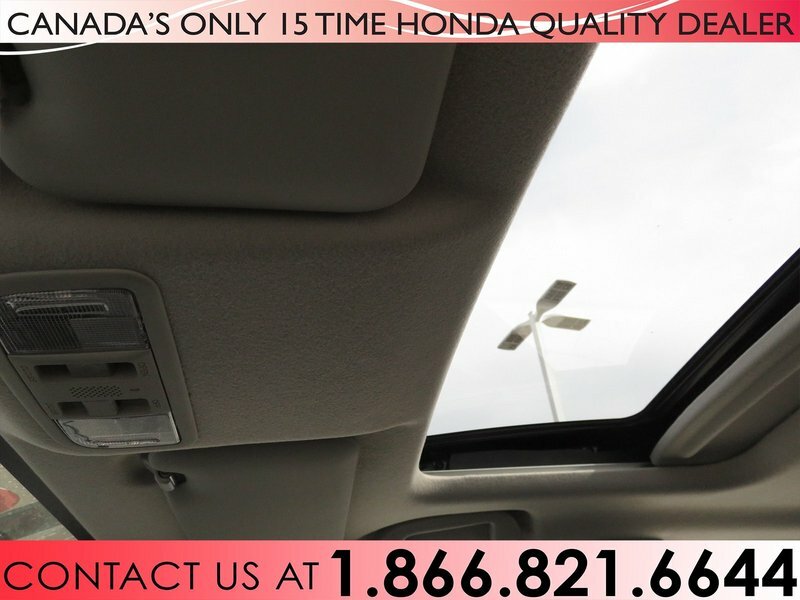 Give us a call today @ 905-574-3200, you won't want to miss out on this 2016 Honda Fit EX!